Tags: Bhang lassi, marijuana, Taxes. It’s that time of year again. 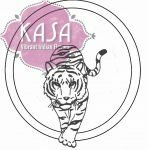 Tax filing deadlines are approaching as well as Kasa’s celebration of 4.20. If you are looking for a way to unwind from the stress of taxes, come check out our now annual Bhang Lassi Event. Reading through last years blog I was curious about whether Marijuana would be legalized in SF and its effects on our city. Clearly that law passed. It’s still early days but the immediate effect was that I was able to comfortably walk into our neighbor’s beautiful space, ‘The Apothecarium’, in the Castro. The staff were extremely friendly and knowledgeable and gave me advice on chewable tablets for my 83 yr old mother in law. She is really struggling with severe back pain and currently taking Valium for it. I hope we can get her to switch away from Valium. As for the more recreational use of marijuana, I’d love to see in San Francisco beautiful dispensary lounges with options to connect and hang; similar to a wine bar. Somewhere to go and unwind after filing my taxes 🙂 Who knows, if I don’t see one in the next couple of years, I may have to open one myself. 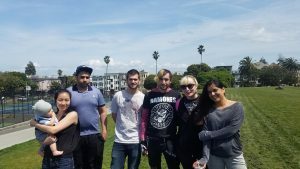 In the meantime at Kasa, we continue with our second annual 4.20 celebrations with a picnic at Dolores Park with our Bhang Lassi. It’s our delicious mango lassi with a little something extra in it to facilitate us all to ‘Stop & Connect’. SF is all about working hard to survive and thrive in one of the most expensive cities in the world. So if you are able to take some time off on Friday and simply connect with your local community then swing by. We will have snacks as well as “virgin mango lassi” for the kids. click here to RSVP! – so that we are prepared! Super excited to be adding design elements to both of our locations. For the Castro, we’ve flown in some temple bells from India. 50 lbs of pure brass hand picked from the tiny congested alleys of Chandni Chowk in Delhi. 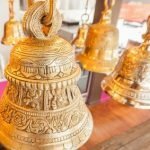 Each bell has been picked from various vendors that have specialize in brass carvings for centuries. Here in SF we will craft the bells into a beautiful light fixture above our Castro communal table. For Polk we are adding a hand painted Indian Tiger. Kasa’s spirit animal. Our Polk manager is not only an excellent manager but also an artist, so over the next few weeks he will be deep in concentration while hand painting. 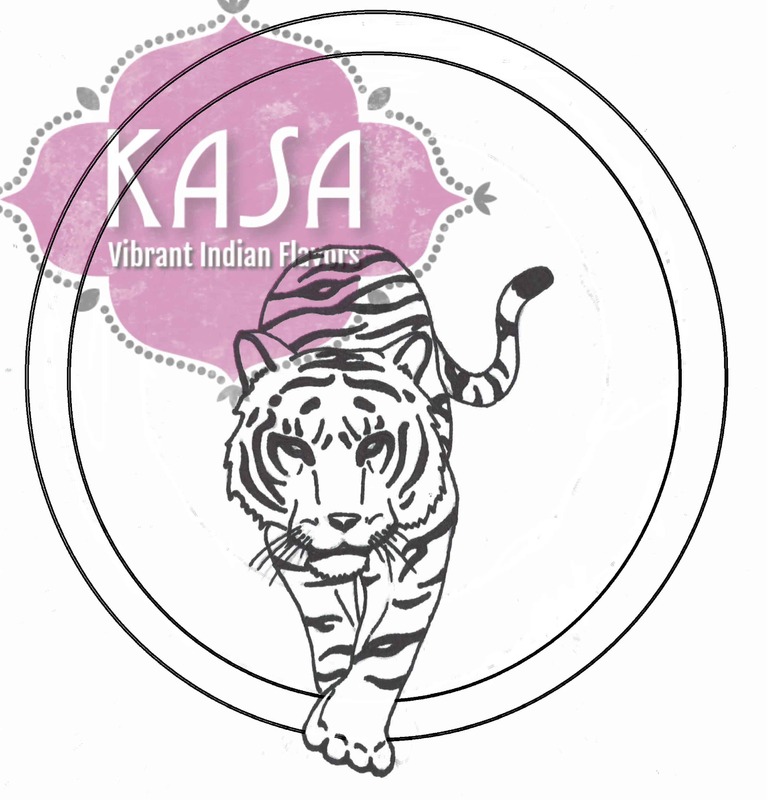 Not only do we all love Elephants and Tigers here at Kasa, but the spirit and passion of Tigers personify Kasa. They certainly take their meals seriously and of course are the national animal of India.